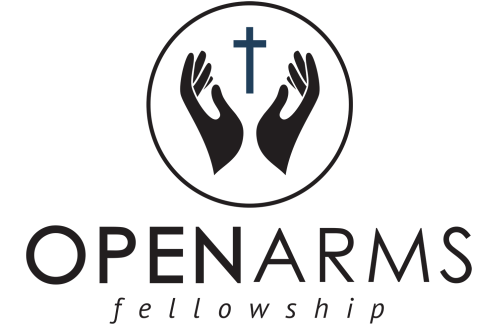 Welcome to the Open Arms Fellowship website. ​Feel free to look around and get to know us! ​Open Arms holds a weekly worship service on Sunday mornings at 9:30 AM. Worship services are held at the Ozark Senior Center, 727 N. 9th Street (NN) behind Kum and Go in Ozark. Children's ministry is provided during the sermon and prayers. BY CLICKING THE "DONATE NOW" BUTTON BELOW. THANKS! ​Open Arms Childcare Center is often in need of additional staff members. Interested candidates should email an application and resume to koverstreet@mchsi.com. FOR MORE INFORMATION ABOUT THE CHILDCARE CENTER, PLEASE VISIT OUR CHILDCARE CENTER PAGE.